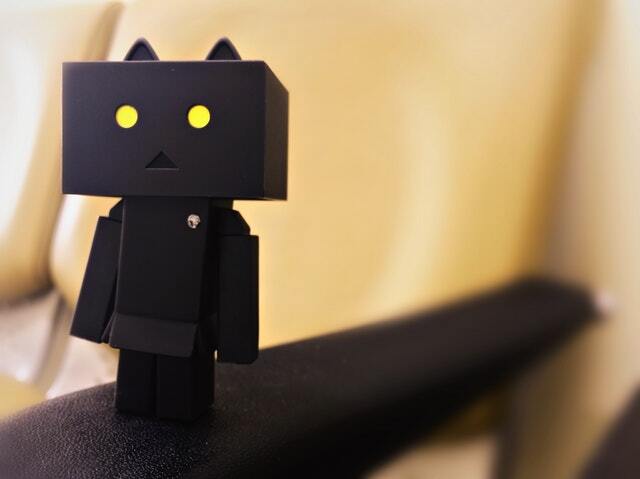 A chatbot is quite simply a computer programme or an Artificial Intelligence which conducts a conversation via “auditory” or “textual” methods online. It may simply be scanning for words it recognises in the question you type into your browser or phone. Chatbots typically pop up on websites asking if they can help you. The simplest versions will help visitors find something on your website. So a visitor tells it, in their own words, what they are looking for and it will present a selection to choose from. Alternatively, it might collect their contact information and present that to a lawyer, together with a summary of their question. Here at Legal Workflow, we also develop legal chatbots which are much more sophisticated. Ones which are programmed to ask for more information until they have enough to enable them to answer a more complex question intelligently. Such as “do I need to engage a lawyer in this matter”or “what sort of fine can I expect for having committed this offence”. So why should lawyers care about legal chatbots? Chatbots for legal firms can help reduce overheads. For example, reducing the need for a lawyer to spend time answering a prospective client’s questions over the phone or face to face before they have even been hired. Or, like in the example above, to gather contact information on your website – perhaps outside of normal office hours – which gets submitted to you daily so you can decide who should make contact with them. It may even be that you use a more complex legal chatbot programme on your website to inform a client when they need a lawyer to support them in court. If you’d like to see an example, just take a look at the blog post here. 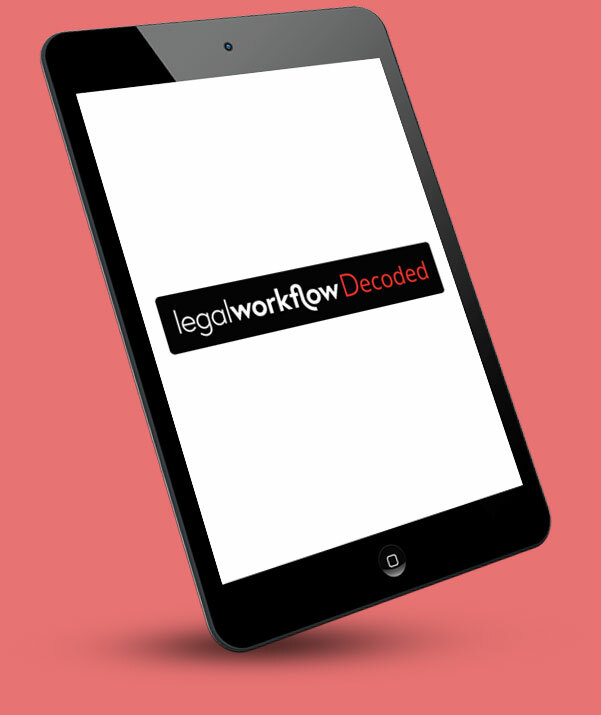 To keep up to date with what we’re doing, why not sign up to our technology bulletin, Legal Workflow Decoded, here. Alternatively, we would be delighted to talk to you directly, just email us.